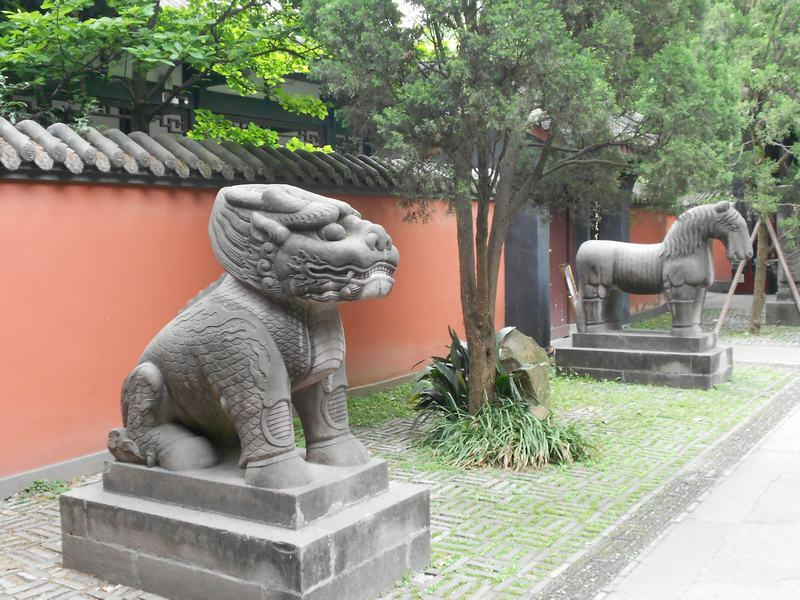 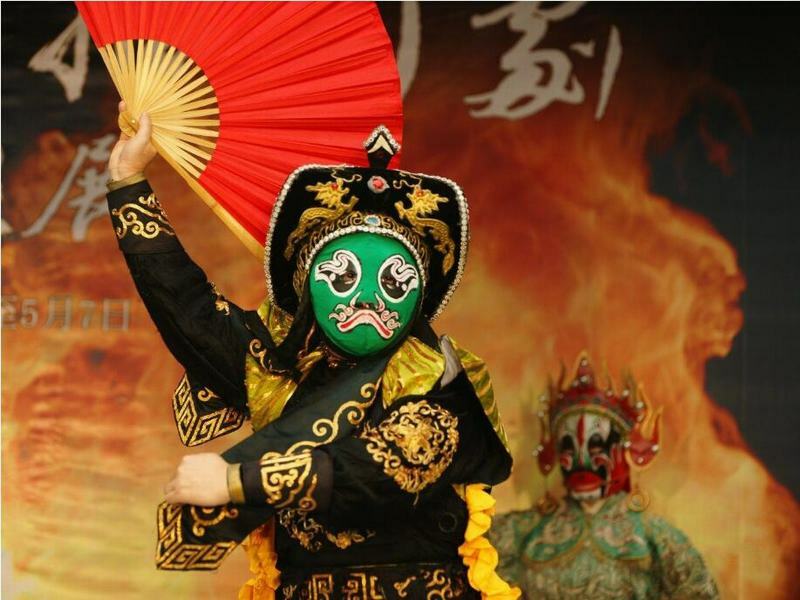 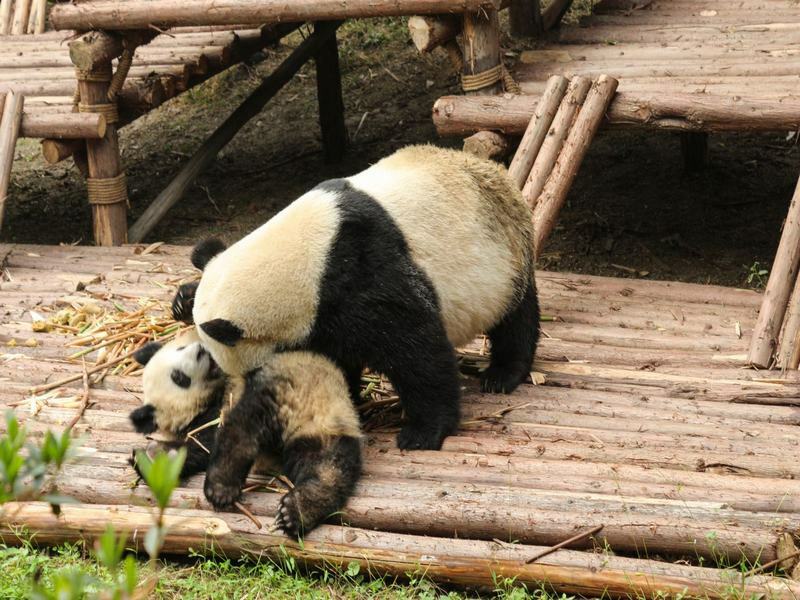 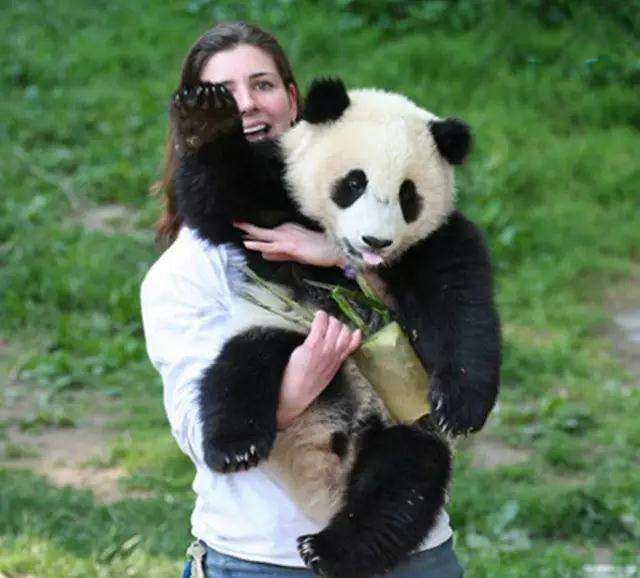 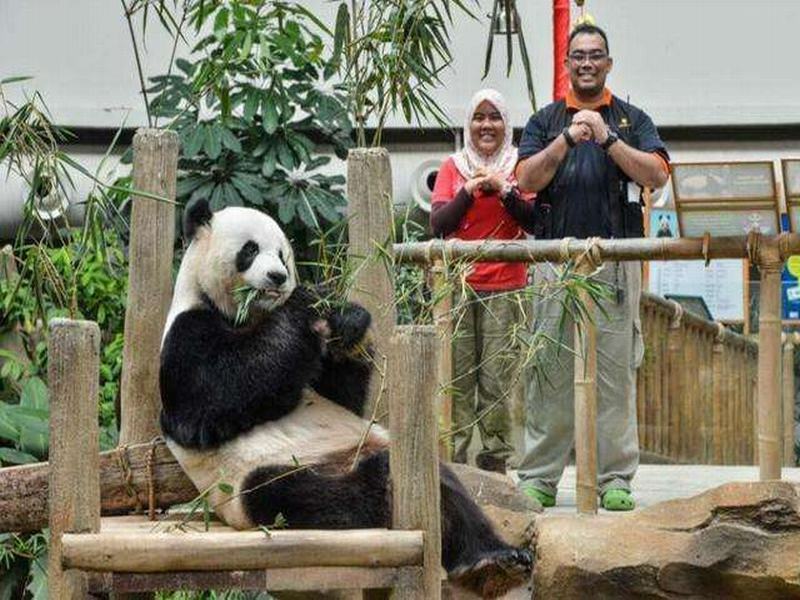 An immersive history & culture tour of Chengdu from Jinli Old Street to Sanxingdui ruins, pandas to elegant representations of Shu kingdom's history, Chengdu exhibit its past both in the open streets and within the lavish museum galleries. 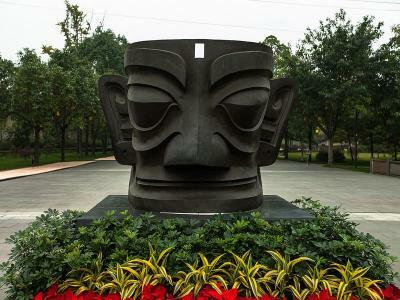 On arrival at Chegndu Shuangliu International Airport, where your English-speaking guide will welcome you and transfer you to your hotel. 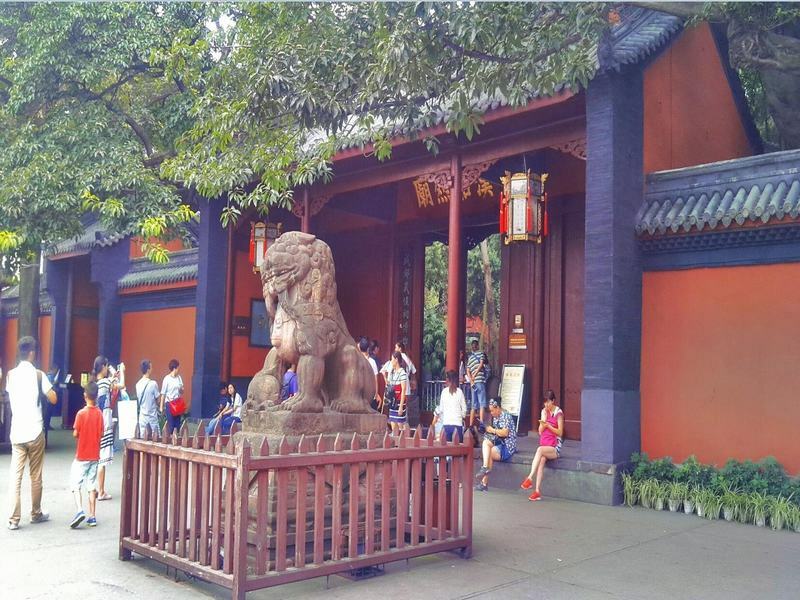 After a short break, it's time to enjoy a relaxed tour in Wangjianglou Park. 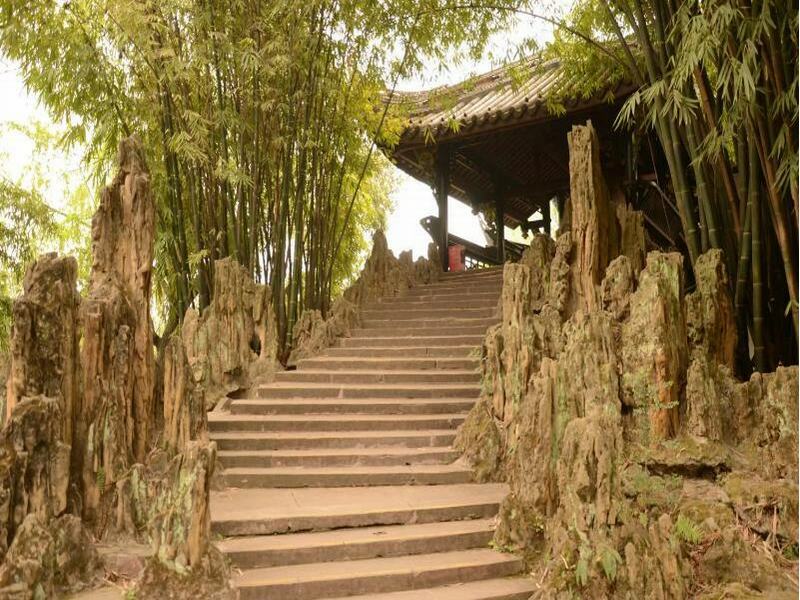 The park is renowned worldwide for its cultural heritages represented by the ancient building complex of Wangjiang Pavilion and Xue Tao Memorial, and its large collection of rare bamboos. 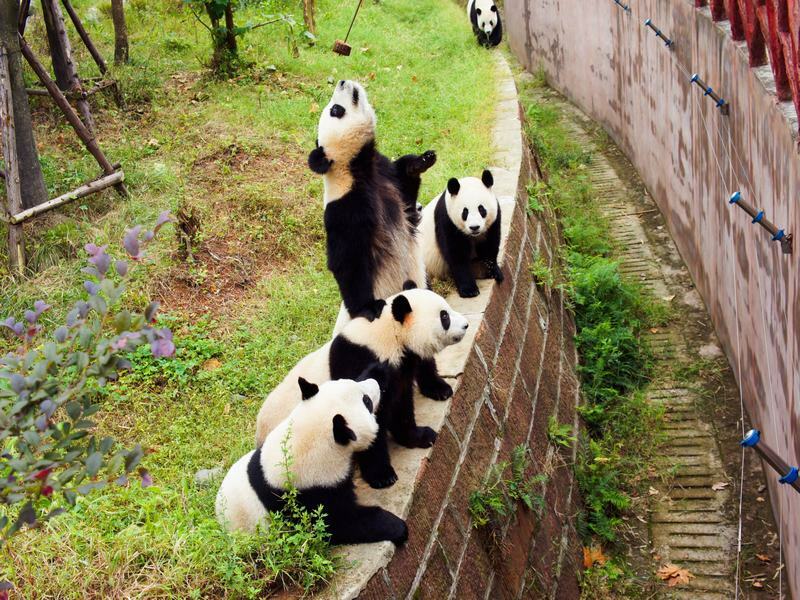 After some happy hours with the lovely pandas, drive about 1 hour to Sanxingdui Museum. Here you will discover 3,000-year-old artifacts, all sitting upon their own little pedestals, including jade knives, bronze masks, and bronze trees. 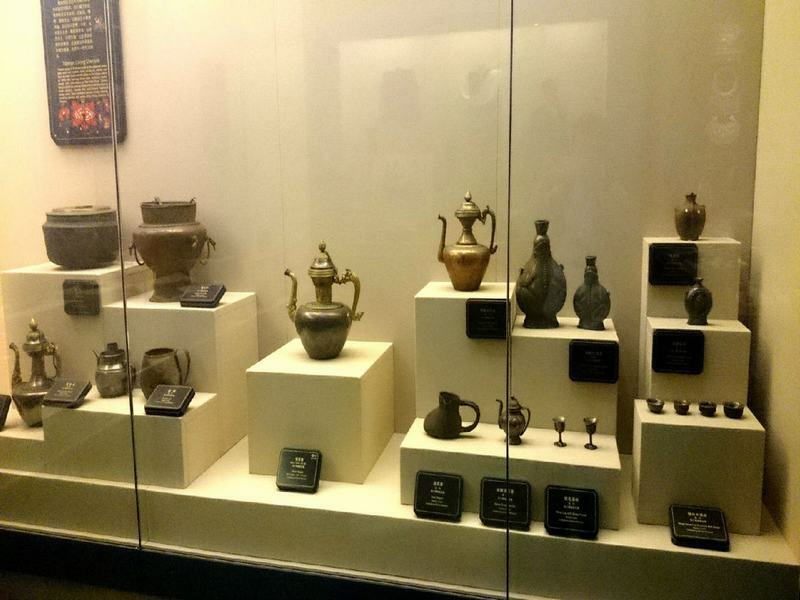 Many of the items were dug up from a nearby archaeological site - Sanxingdui. Sanxingdui is now believed to be the site of a major ancient city in what is now Sichuan. The Bronze Age culture which was first discovered in 1929 and then re-discovered in 1986 when archaeologists excavated remarkable artifacts, that radiocarbon dating dated as being from the 12th-11th centuries BCE.The culture that produced these artifacts is now known as the Sanxingdui Culture, and archeologists are identifying it with the ancient kingdom of Shu. 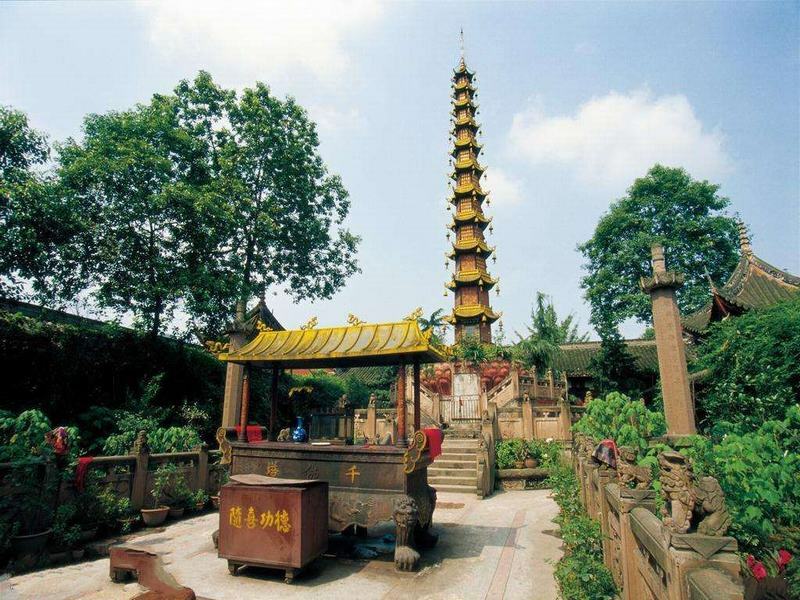 This morning, your Chengdu city hisorty and culture tour focuses on Wenshu Temple and Dufu Thatched Cottage. 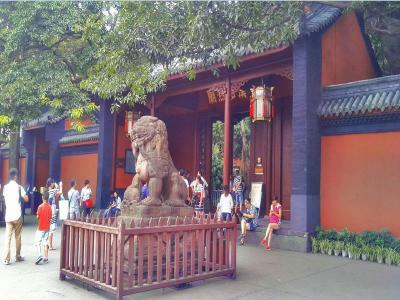 Wenshu Temple is the best preserved Buddhist temple in Chengdu. 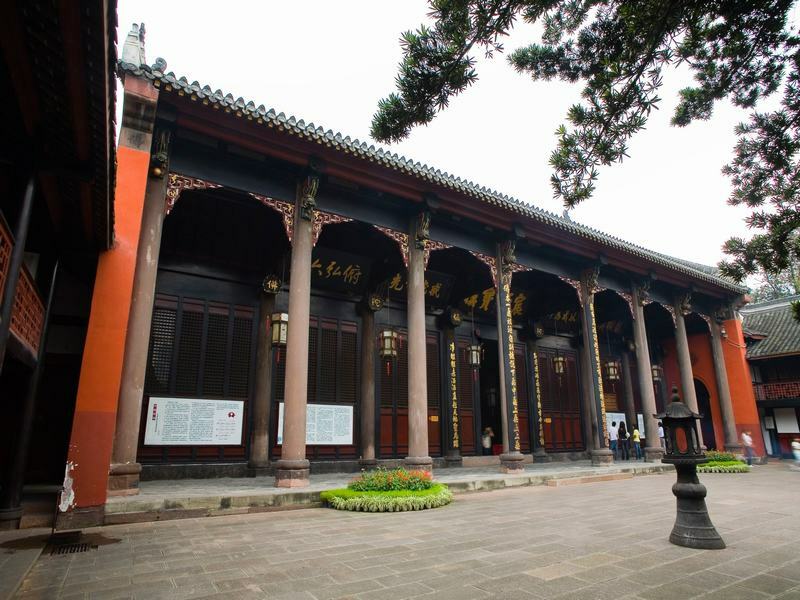 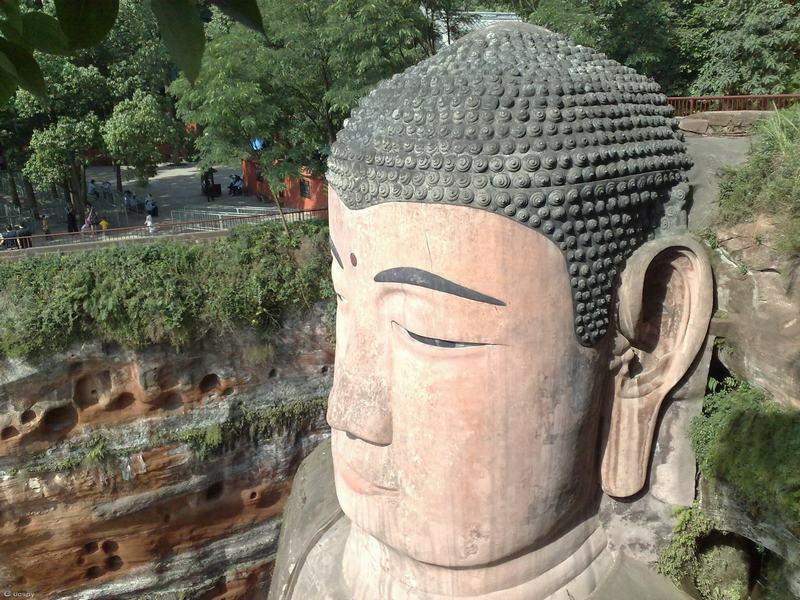 Initially built during the Tang dynasty (618 - 907), it has a history dating back 1,300 years. Parts of Xuanzang's skull are held in consecration here. Du Fu was one of the most noted Tang dynasty poets, so much so that he is their equivalent to Shakespeare. During the An Lushan-Shi Siming Rebellion, he left Chang'an (today Xi'an) to take refuge in Chengdu. 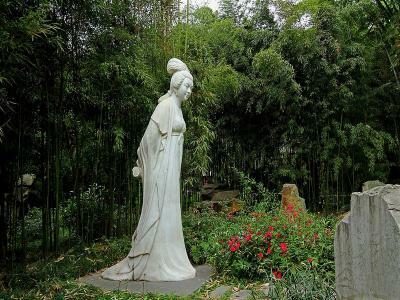 With the help from his friends, the thatched cottage was built along the Huanhua Stream in the west suburbs of Chengdu, where Du Fu spent four years of his life and produced more than 240 now-famous poems. During the Song dynasty, people started to construct gardens and halls on the site of his thatched cottage to honor his life and memory. 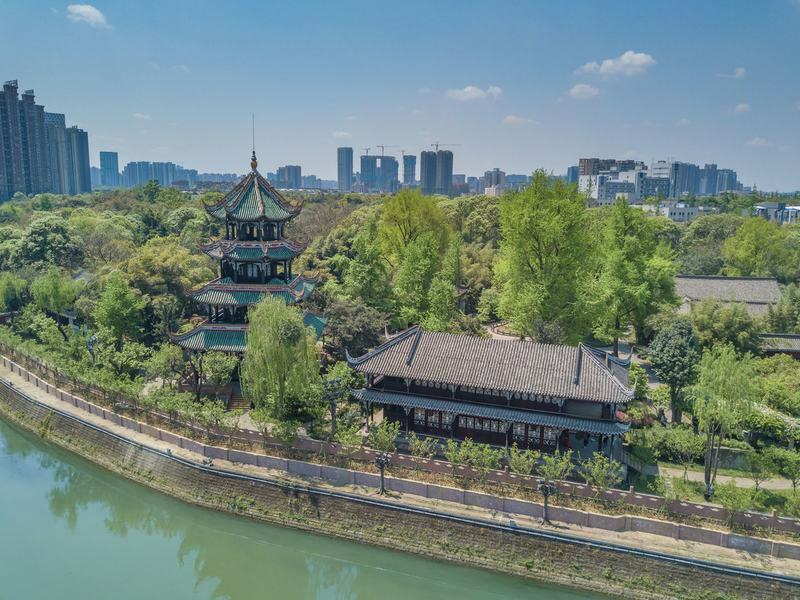 Currently, a series of memorial buildings representing Du Fu's humble life stand on the river bank, along with a large collection of relics and various editions of his poems. 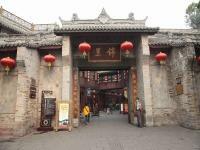 After sightseeing, transfer to the airport for your onward flight.